Price: Add Item to Cart to View Price - Why do I have to do this? Finish Color: Please Select... 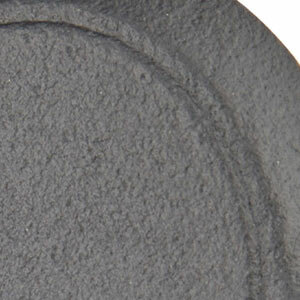 Medium Bronze (MB) Flat Black (FB) Click finish icons below to preview samples. ... FREE shipping on orders over $99! 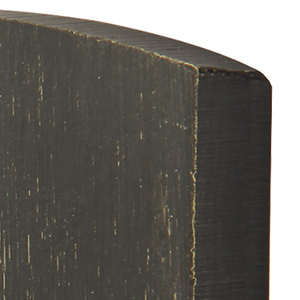 Emtek's bronze address numbers are made from solid bronze. Ships complete with matching screws. The item has not been modified, abused, misused, or improperly installed, maintained, and/or repaired. The item does not have an "aging" finish applied to it. Meaning, there is no warranty for items with Oil Rubbed Bronze, French Antique, Rust, Deep Burgundy, Medium Bronze, Flat Black Patina and Silver Patina finishes. To make a warranty claim please contact us at Homestead Hardware.